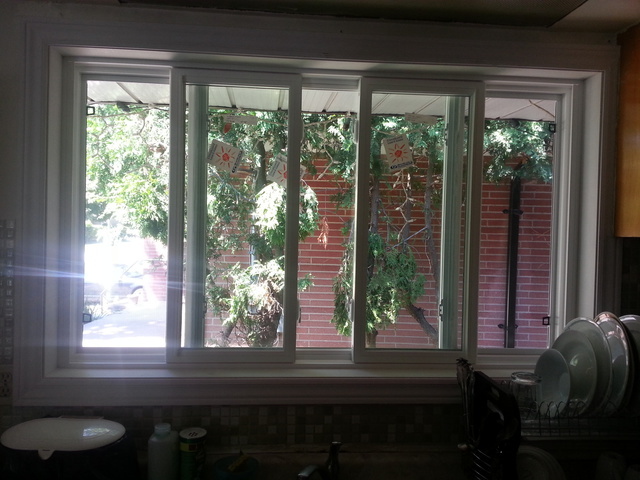 We had 7 new windows installed in less than 2 days! The installers were very professional and did not waste any time. They cleaned up nicely and the windows look great. Thank you for the kind words, Becky. Enjoy the comfort and the looks. Any time you and Patrick need help you know where to find us. Very pleased with the doors and installation. Excellent communication skills - I appreciated Myron’s efforts in keeping me updated during the process. I will definitely use this company again. Many thanks for your wonderful review. We are very pleased with your 100% satisfaction and will be happy to work with you any time you require our service. 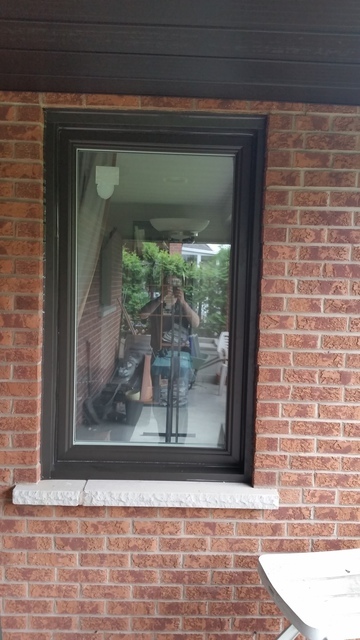 Just wanted to drop a note to say how impressed we were with the professionalism and quality of workmanship today.Your installers did a great job! Hello and thank you for your review. Your input is very much appreciated. Dear Marianne, thank you for your wonderful review. It was very nice working with you and thank you for your referral. We are very glad to find in the home improvement industry as professional and knowledgeable as Myron from Aztech doors and windows. 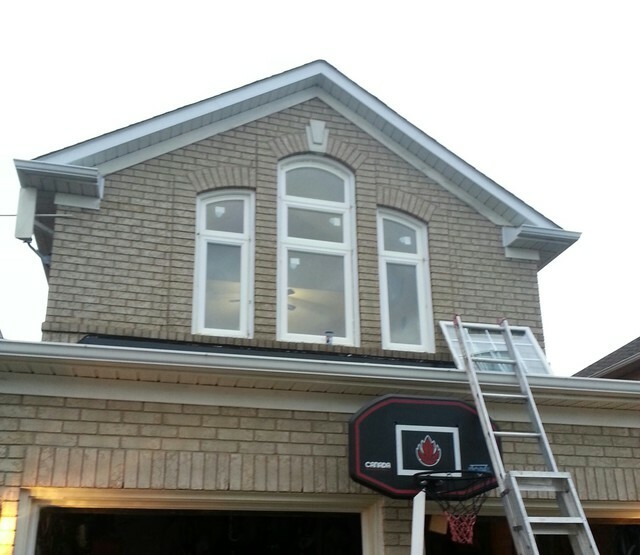 We needed to replace all our windows last year with rebate program. Myron not just explained clearly the windows, installation and the whole process. He also took time to deal with application and guided us step by step through the whole thing. I took time before posting review as I wanted to make sure my windows as good as they were promised to be. They are. After those extreme cold days, we see huge improvement in the room temperature and utility bill. Thank you Aztech team, thank you Myron and installation crew. I will gladly recommend you to all my friends. Hello and thank you very much for your wonderful review. Your satisfaction is our main priority. We wish you all the best and always be happy to be at your service. 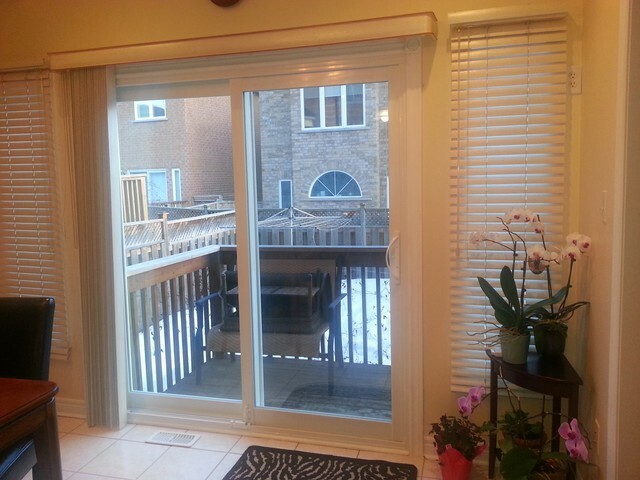 Installation of two sliding doors, one with built-in blinds, installation of new, sturdy steel side door and large picture window. Aztech provided us with a thorough assessment of our needs. We discussed options and were offered excellent quality window and doors. The workmanship and quality of the materials were top notch. The installer came on time and completed the work in an efficient and professional manner. We would certainly recommend Aztec to our friends. Thank you Myron for a great job! Aztech team and Myron personally thank you for your wonderful review. Your satisfaction is extremely important to us. We thank you for your business. You can always rely on us to service you in the future and we always stay behind our product and service. 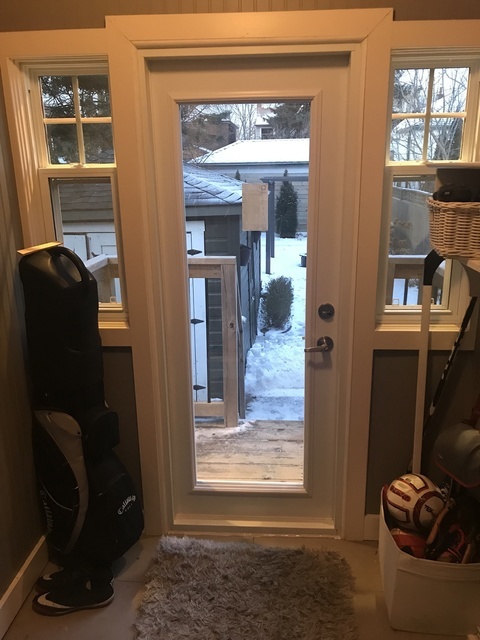 Installation of a custom door in mud room, these guys are professionals from cradle to grave. Great communication and fair pricing. Highly recommend. Myron was great at listening to our needs. Thank you for your great review. Your business is very much appreciated. We wish you all the best and always happy to be at your or your friends and family service. From the moment we meet Myron from Aztech Doors we knew he would be the right fit for our project. Between his knowledge in products, experience and customer service we knew we were in good hands. 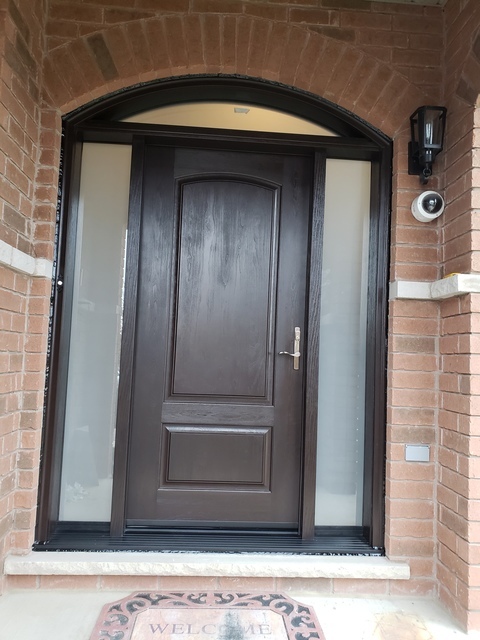 Our front door was installed to be perfection and the overall finished product is stunning. We highly recommend Aztech Doors and Windows for your next home project- you wont be disappointed. Dear Michelle, Aztech team and Myron personally thank you very much for your wonderful review. Your review and feedback are extremely important to us. We wish you and your family Happy Holidays. We are very grateful for your business and we'll be happy to serve you and your friends and family in the future. We recently used Aztech Doors & Windows to supply and install a new front door with a custom colour. We are very pleased with the result and have been happy with the service that Dmitry has provided. Thank you, Scott. Always a pleasure to help you with your projects. Excellent job done by installation team. Myron was very thorough with all the details and took the time to explain everything to ensure you understood the whole process. Would definitely recommend then to my friends and family. Thank you Aztech team! Hello and thank you very much for such wonderful review. Your opinion and high marks are extremely important to us. We always try to satisfy our customers to the most. Thanks again for your business and all the best. Aztech Doors & Windows offers high quality products that are made-to-order to ensure exact fit for any new construction or renovation project. Rest assured, no project is too small or too large. 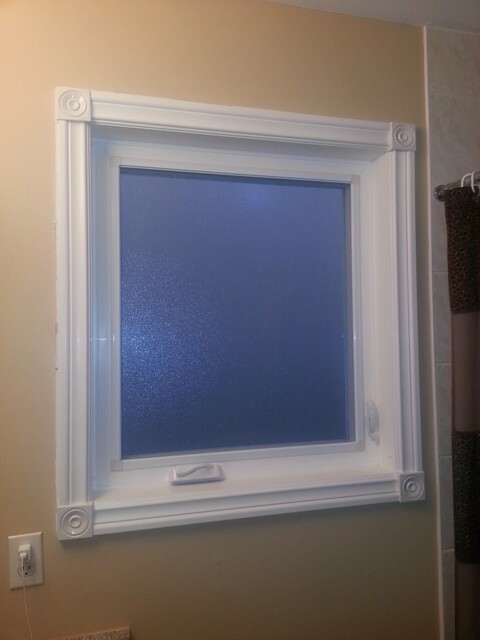 From an ensuite bathroom replacement window, to a 3 story new construction project, our portfolio is comprised of beautiful doors and windows that will satisfy a broad spectrum of budgets, technical requirements and design tastes. 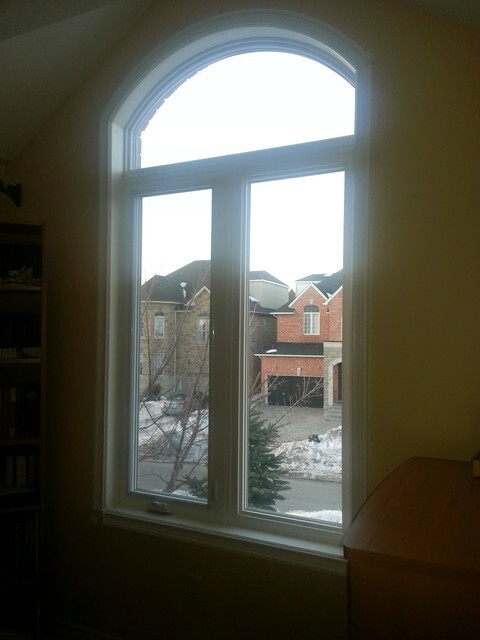 Aztech Doors & Windows is your local windows and doors company here in GTA. We will be pleased to hear from you so please feel free to give us a call. We look forward to serving your community.